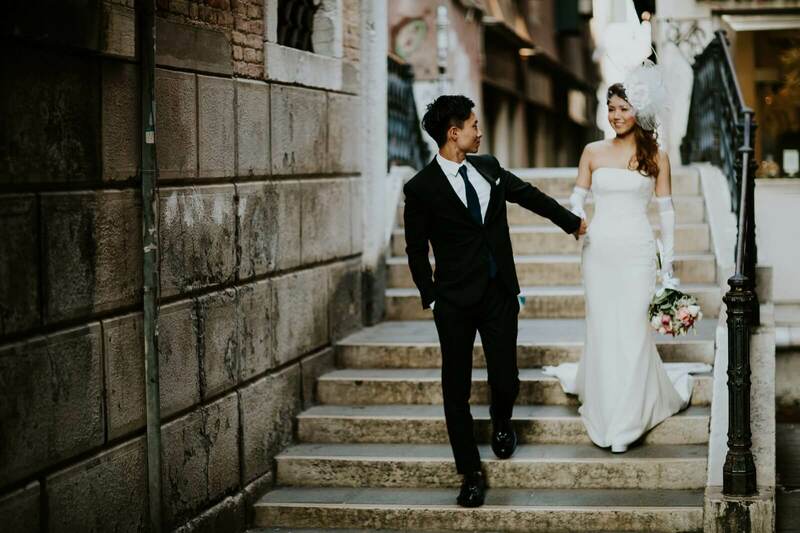 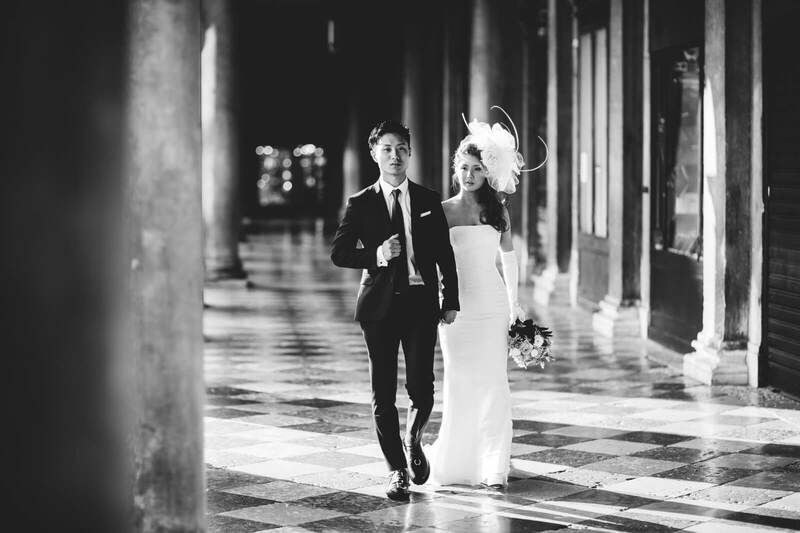 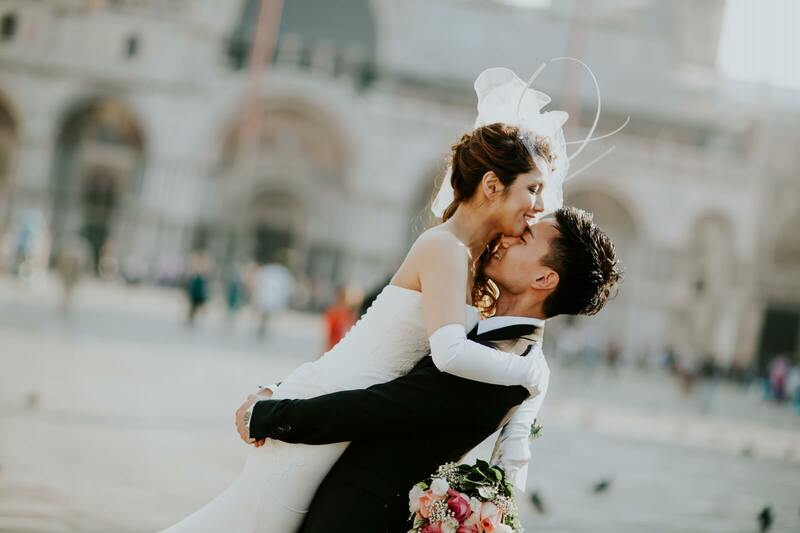 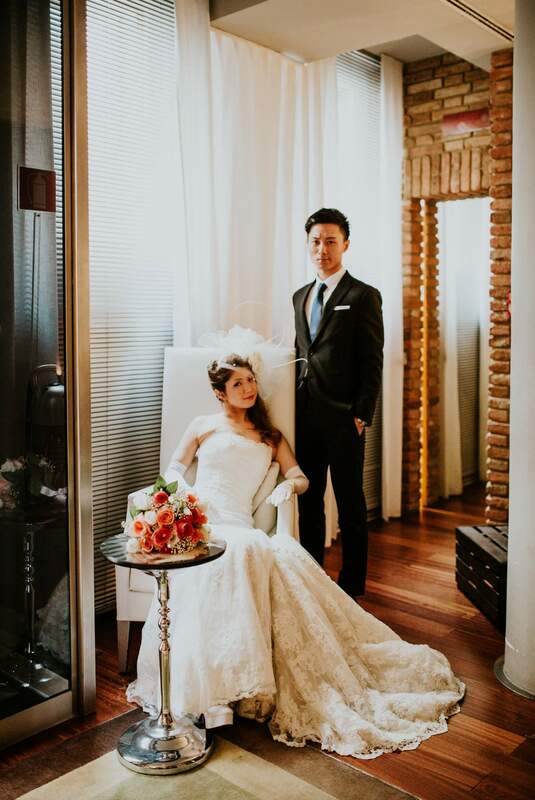 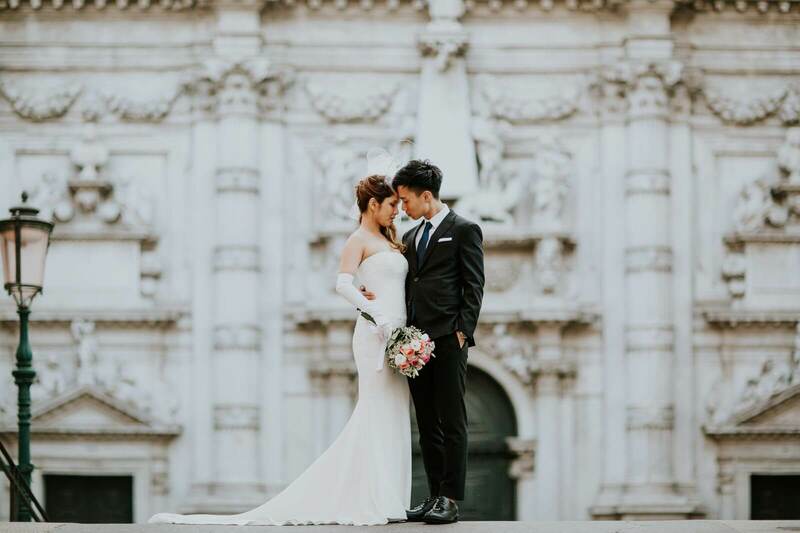 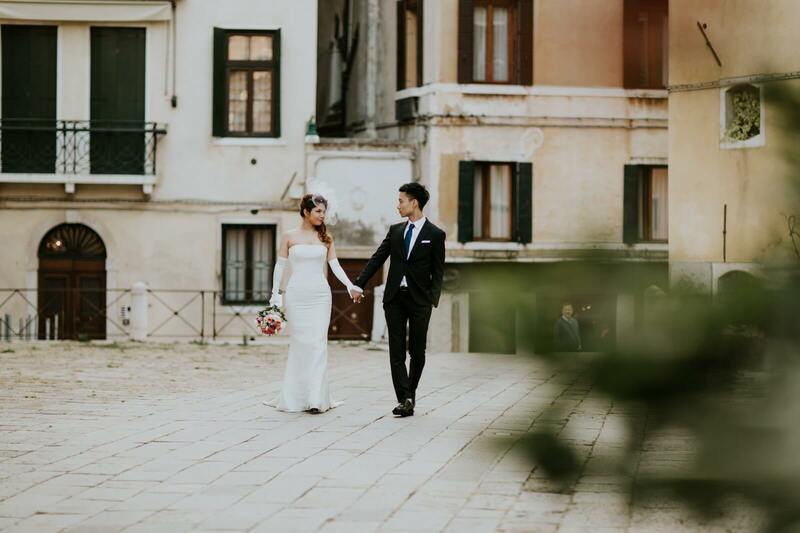 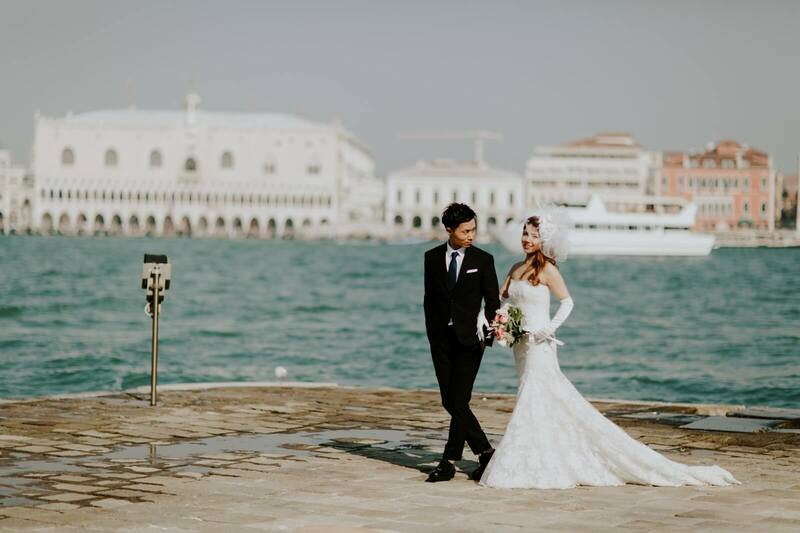 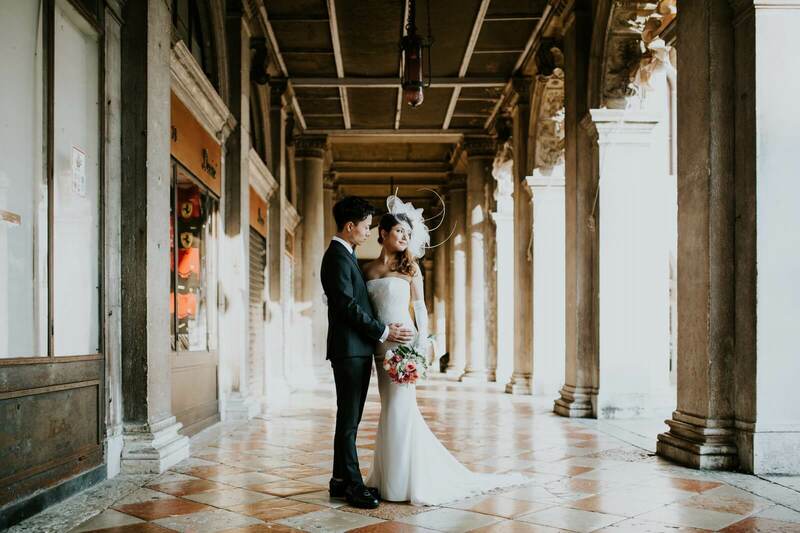 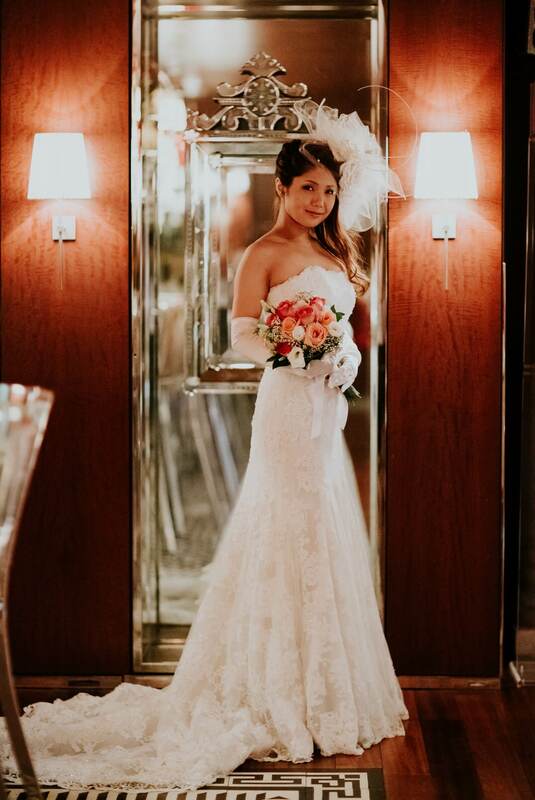 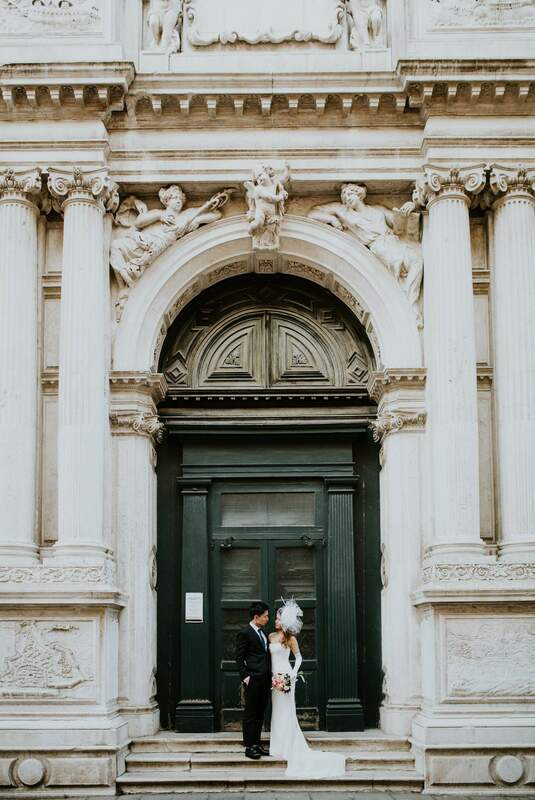 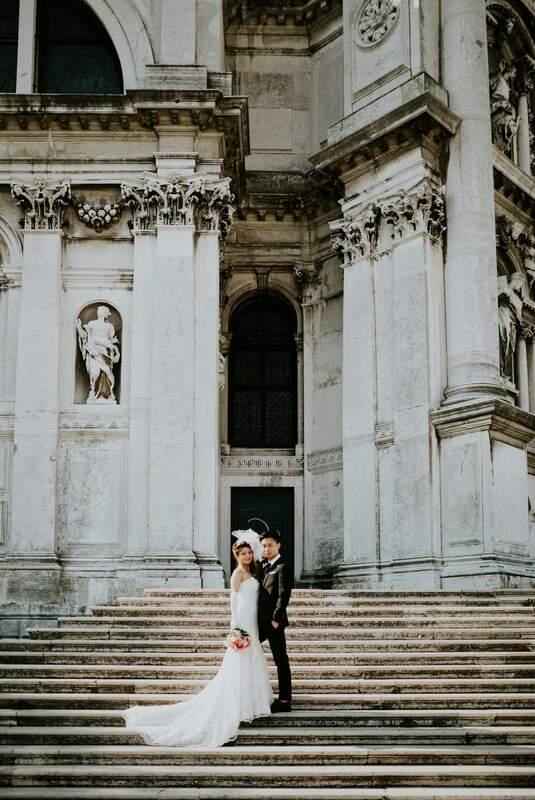 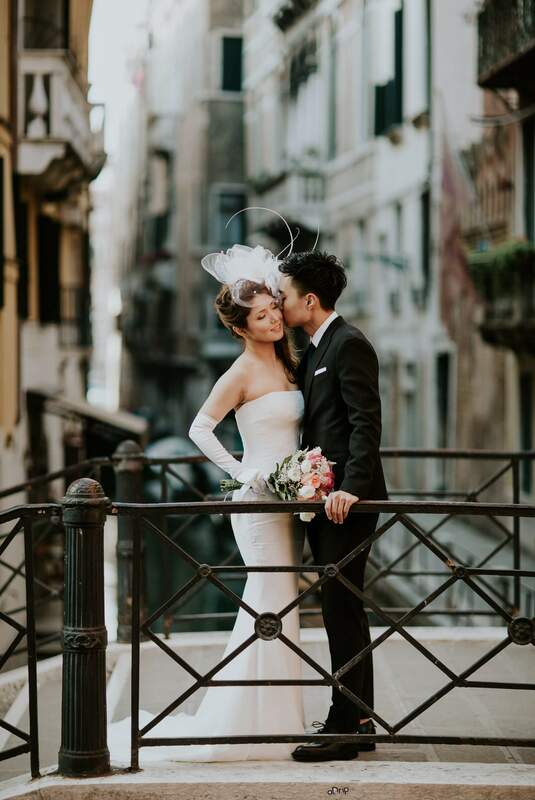 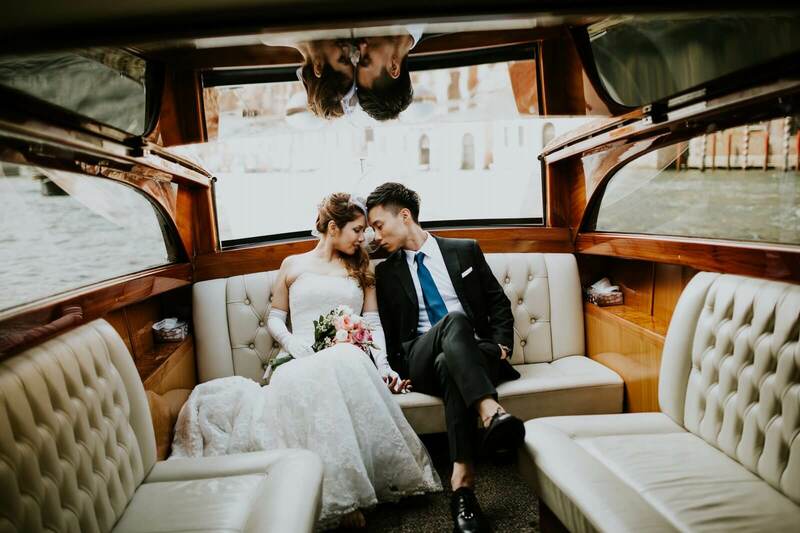 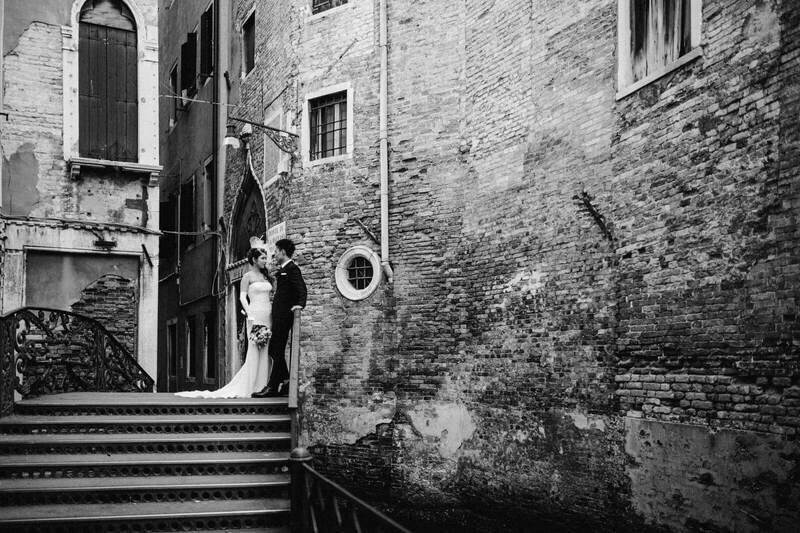 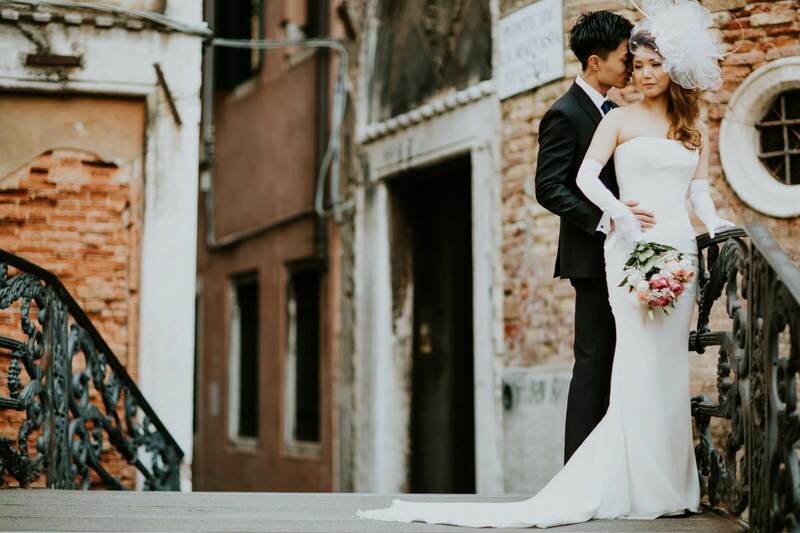 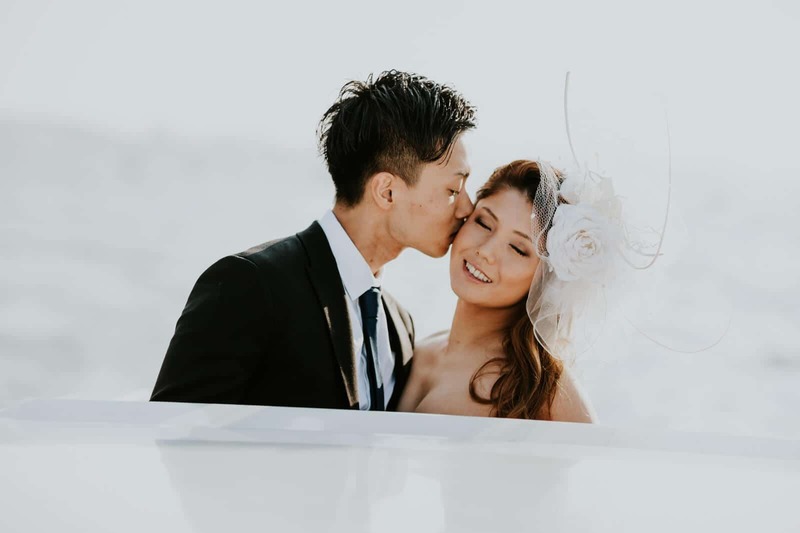 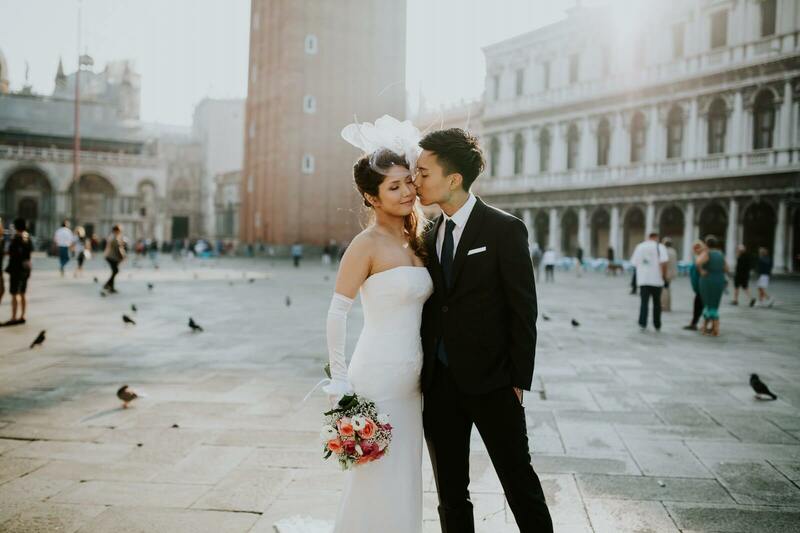 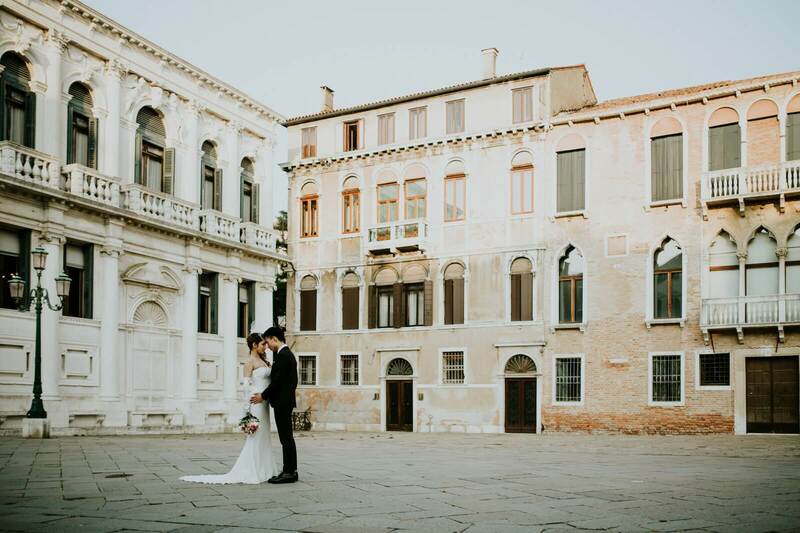 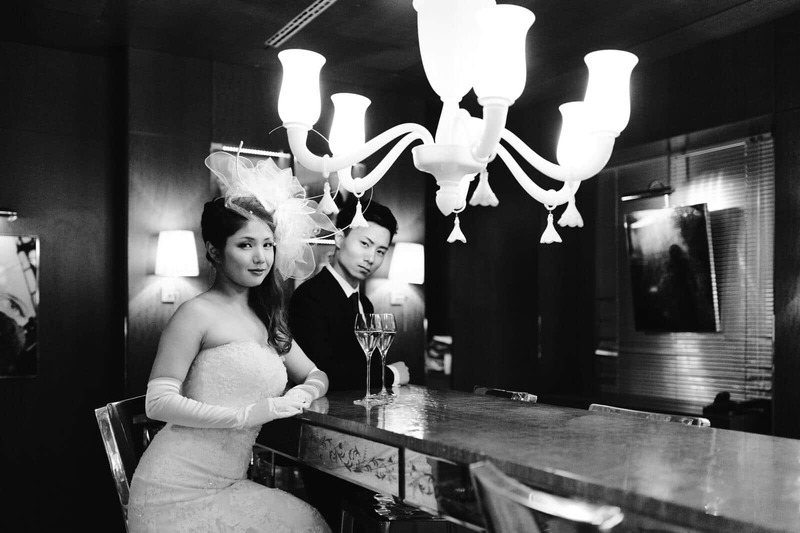 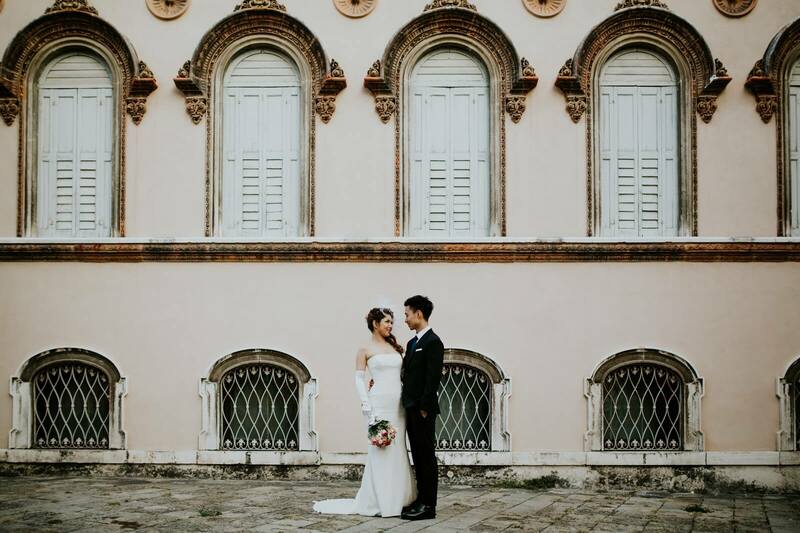 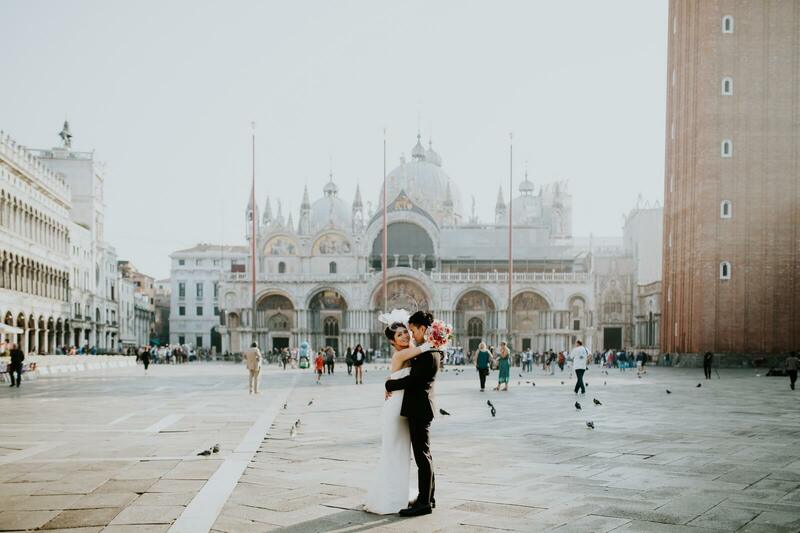 Venice is heralded as one of the most romantic cities on Earth, and Satoru and Maiko’s engagement session in this Italian treasure beautifully captures its magic. 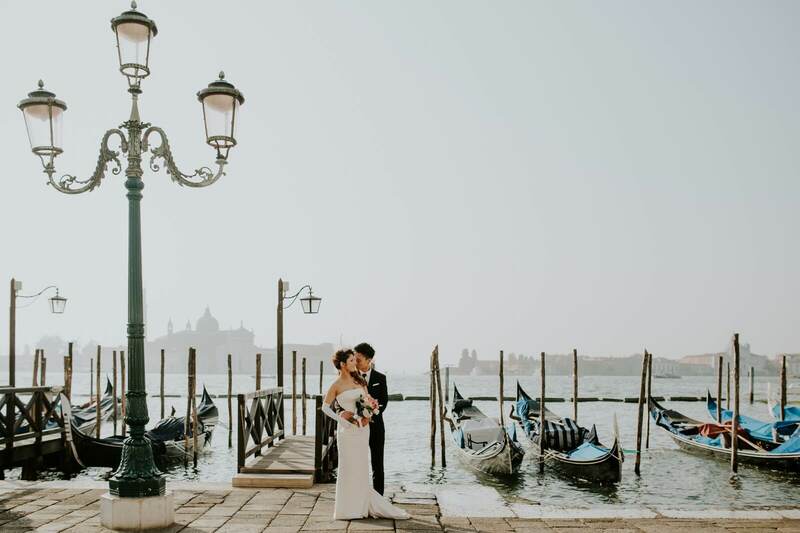 From the city’s famous canals and gondolas, to its hidden corners tucked away from the crowded streets, every stop in this city by the water is special. 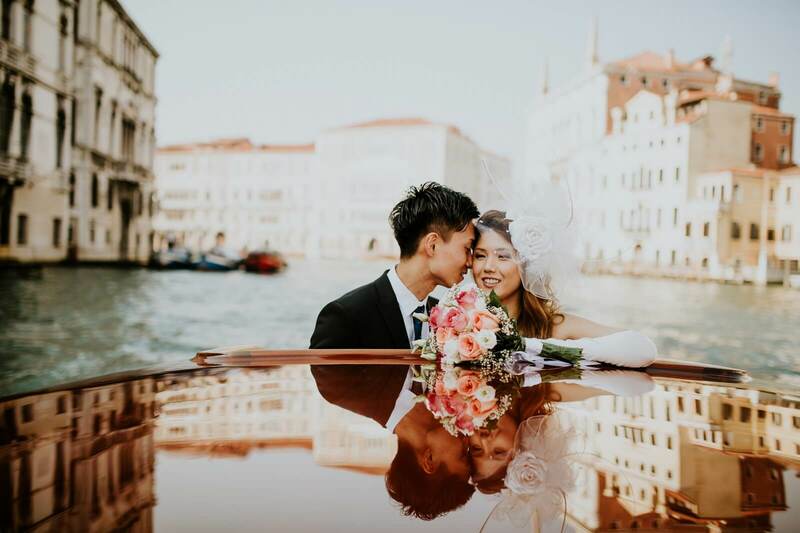 Destination engagement photography or pre wedding photography in Venice Italy is so much fun and there is always so much more time that with destination weddings so it’s possible to really take our time and find some great spots. 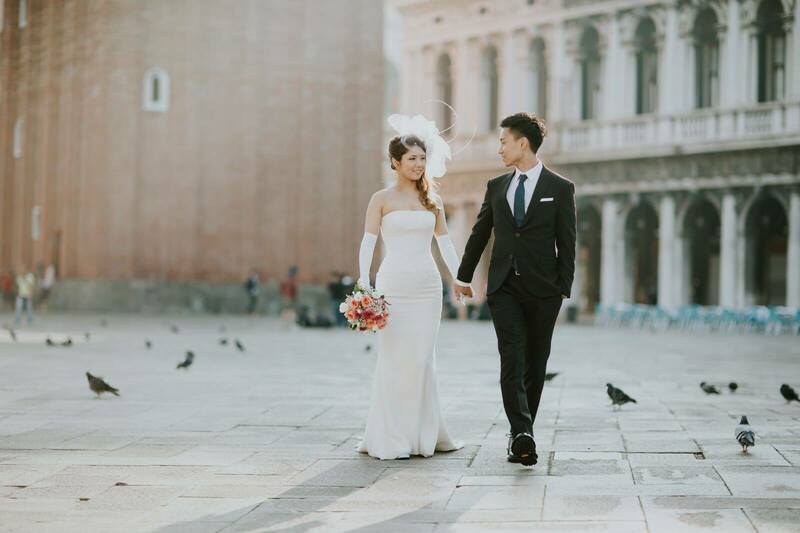 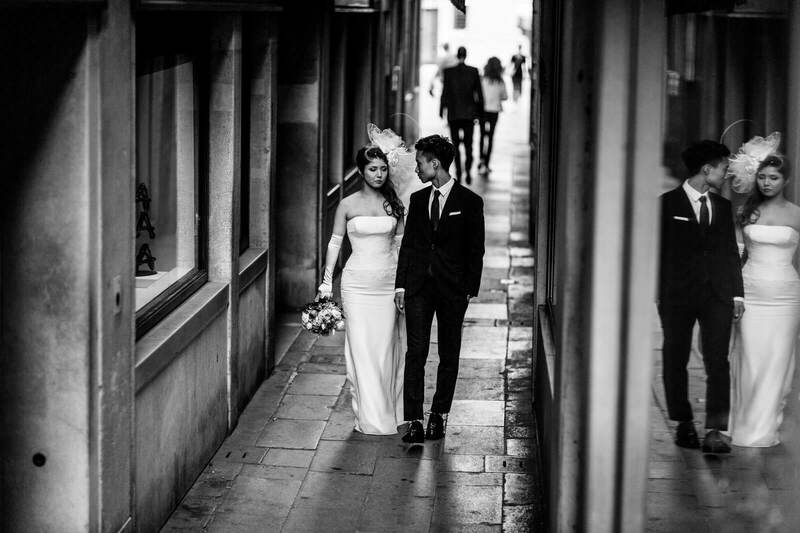 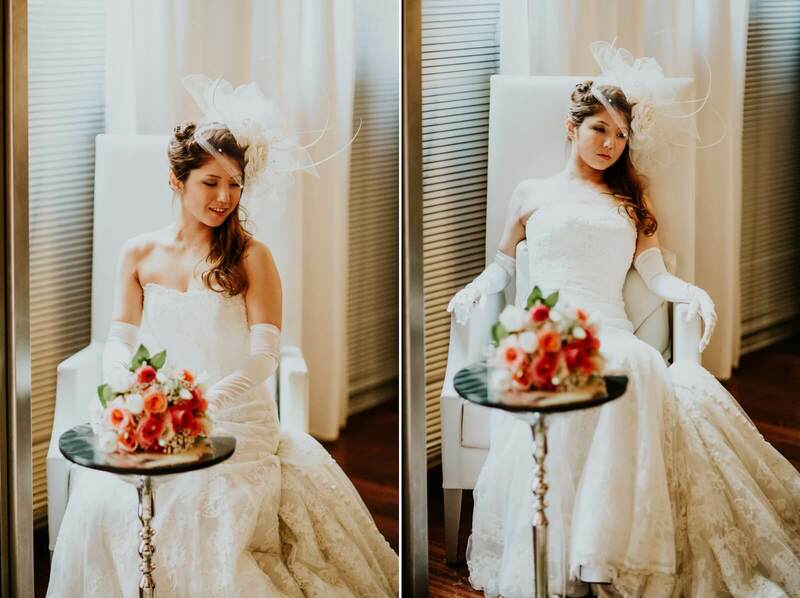 Here are a few images from this romantic engagement photos in Venice Italy.